The selected notification will not be sent to you once your submitted email is received. Effective date: 7 days after your request submitted. *Select All do not include notification regarding to invoice and system maintenance. 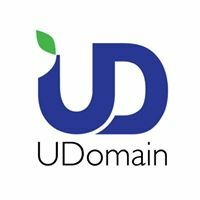 If you have any enquiries, please feel free to contact our customer service team at (852) 2554 7545 or email to service@udomain.hk.